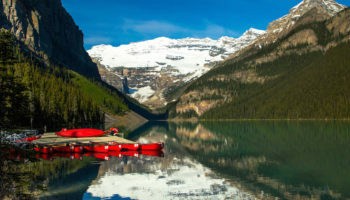 Awe-inspiring scenery, vibrant cities and a welcoming atmosphere all make Canada a popular tourist destination. 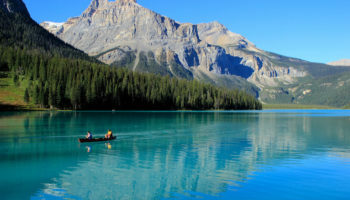 As the largest country in North America, Canada is located in the northern-most region of the continent, bordered by the Arctic Ocean on the north and the United States on the south. 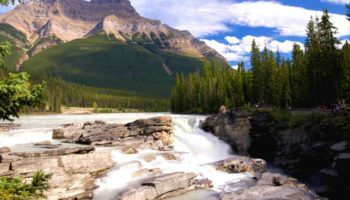 Canada is a vast land encompassing majestic mountains, spectacular coastlines, virgin forests, spacious prairies and Arctic tundra. 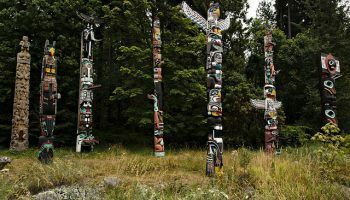 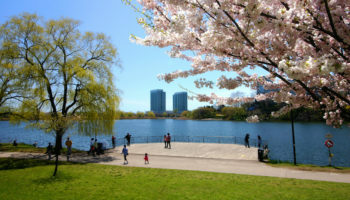 While much of the nation is of British and French descent, Canada is home to a mosaic of multicultural communities. 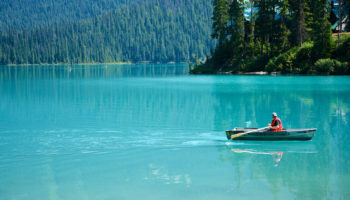 The country’s prosperity and hospitality draw many people from all over the world. 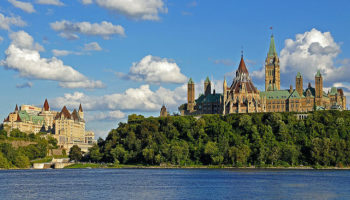 Although Ottawa is the nation’s capital and government seat, Toronto is the largest city and capital for culture, shopping, entertainment and media. 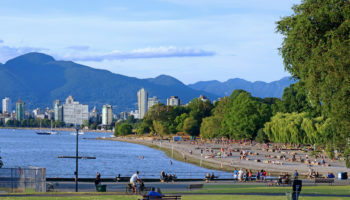 Other major cities include Montreal with its beautiful parks, Vancouver prized for its alpine mountains, and Quebec City known for its French heritage and architecture. 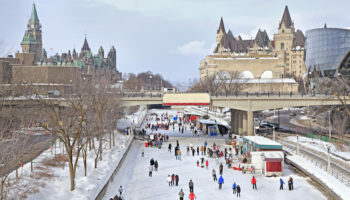 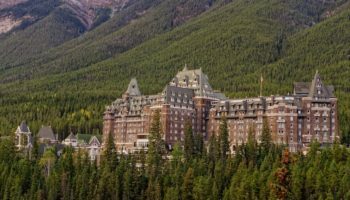 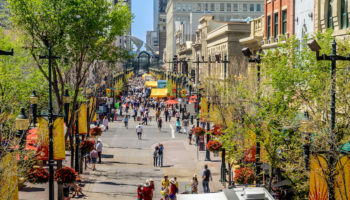 Canada is best known for its winter sports like alpine skiing and ice hockey as well as famous festivals like the Calgary Stampede and Toronto Film Festival. 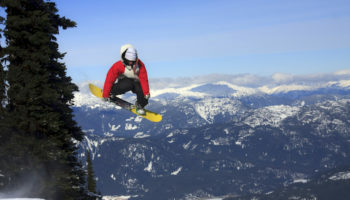 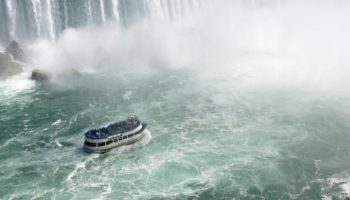 Popular attractions outside the large cities are Niagara Falls, Whistler ski resort and Banff National Park.